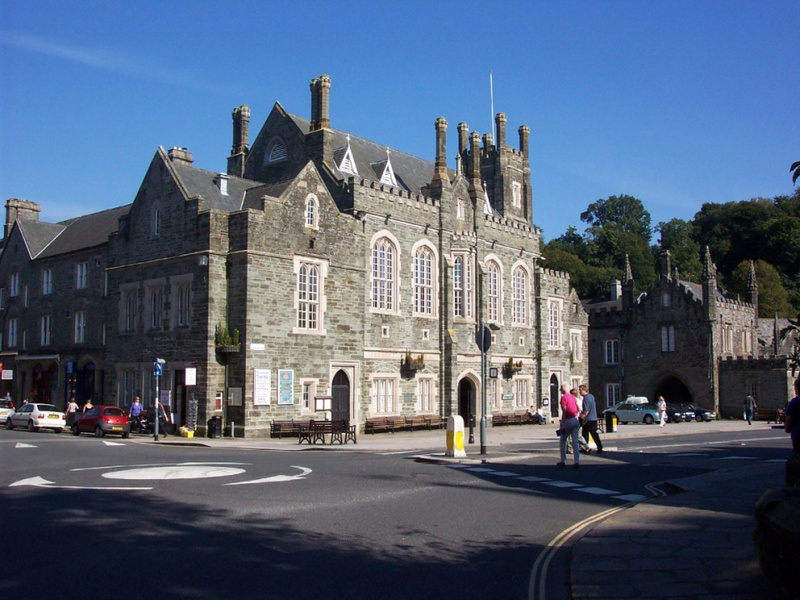 Locally and nationally, the private rental sector is growing at a very fast pace with many buy-to-let landlords looking to capitalise on some excellent investment opportunities. 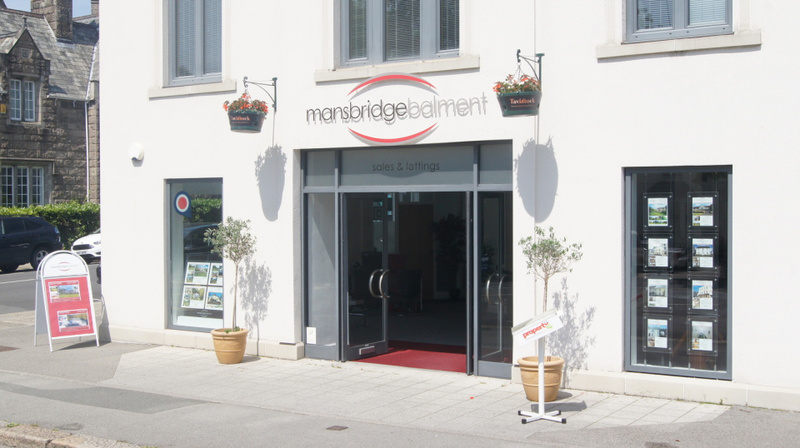 Mansbridge Balment can now offer a similar high quality service to that of the sales teams. The Mansbridge Balment Lettings team is headed by Leisa Copper. Leisa and her team will provide a bespoke service for landlords and tenants ranging from a ‘finder’ service to a fully managed operation. Here at Mansbridge Balment Lettings, we like to take the stress away from landlords and help prospective tenants find the best property to suit them and their needs. Everyone is different, therefore an individual approach is needed to best serve the needs of landlords and tenants. 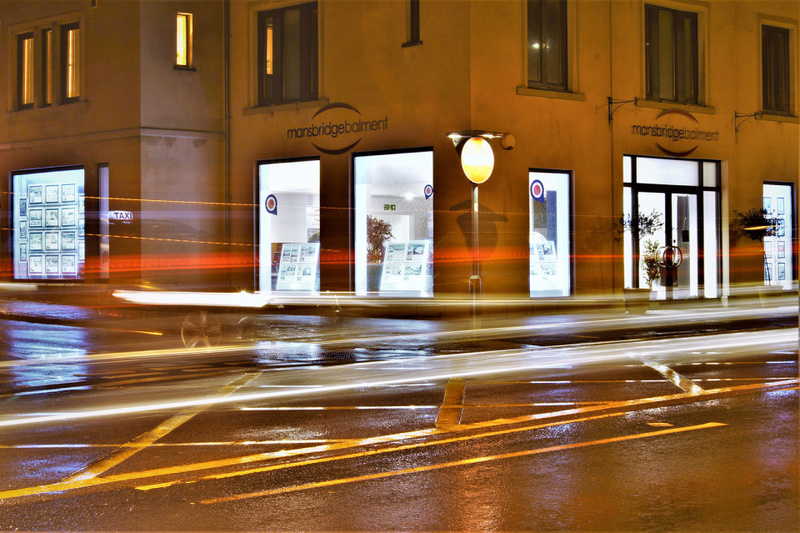 Mansbridge Balment Lettings work alongside our residential sales teams to provide a high quality service to both.